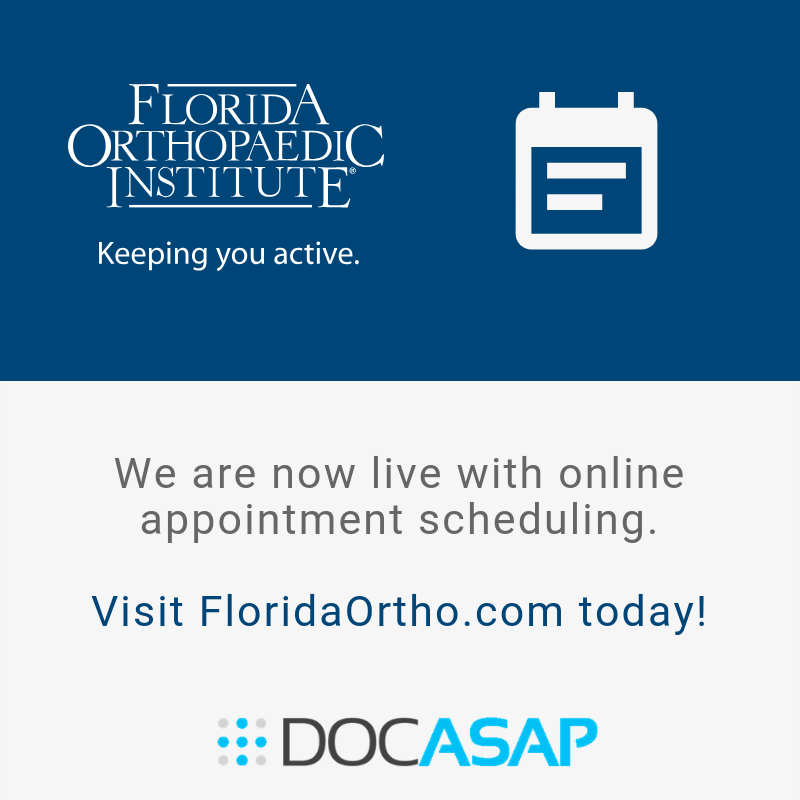 Dr. Howard Jackson, MD, practices Orthopedics in Temple Terrace, FL at Florida Orthopaedic Institute & Surgery Center. 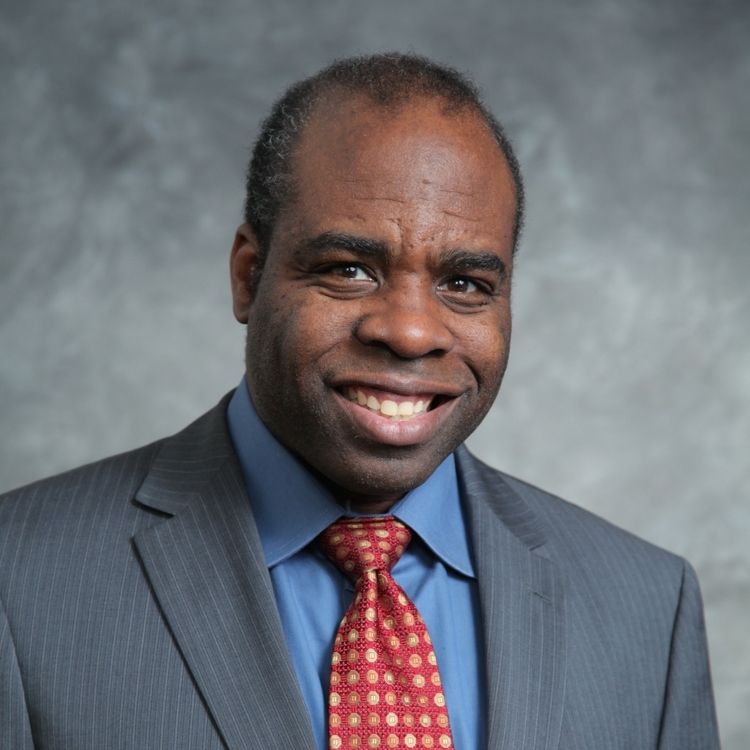 Dr. Jackson received his medical degree from Hahnemann University School of Medicine. Dr. Howard Jackson has been rated by his patients 2 times. His last rating was on January, 10, 2012. View ratings for Dr. Howard Jackson. DrScore strives to maintain current information on US doctors. Please let us know about any inaccuracies with our profile of Dr. Howard Jackson. Some information about Dr. Howard Jackson provided by Vitals.com. Are you Dr. Howard Jackson? Contact us to start collecting online patient satisfaction today!